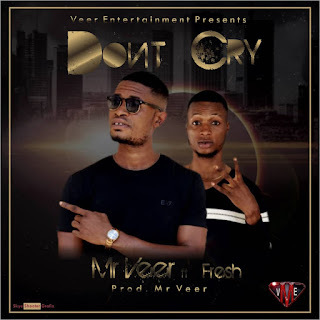 Producer, songwriter, Sound Engineer Mr Veer makes a surprise return with the brand new single “Don't Cry ” featuring buzzing Rap newcomer Fresh. The song is a dynamic evolution of the songwriter, who brings flares of Reggae over the Veer Music Entertainment. 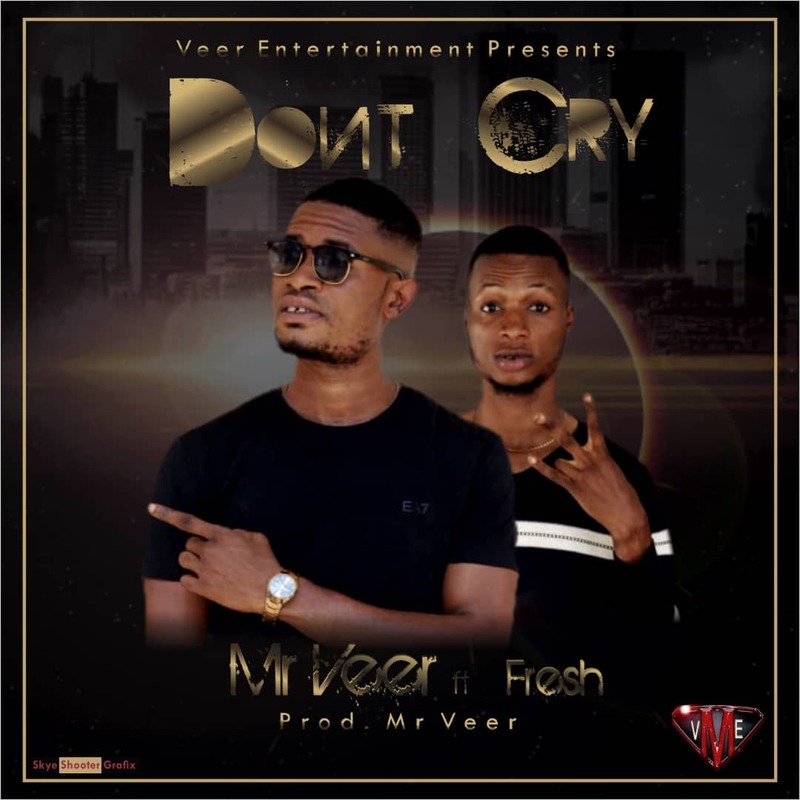 According to Mr Veer, the song is very close to his heart. He tried much as possible to connect to individuals every day life and gives hope to many through this track.